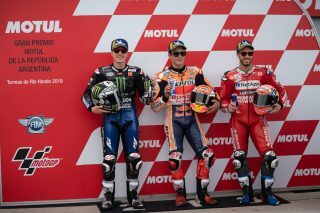 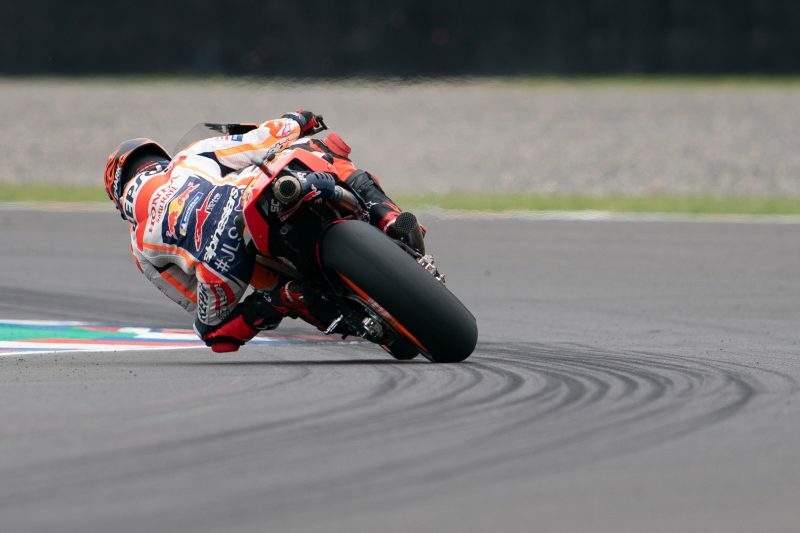 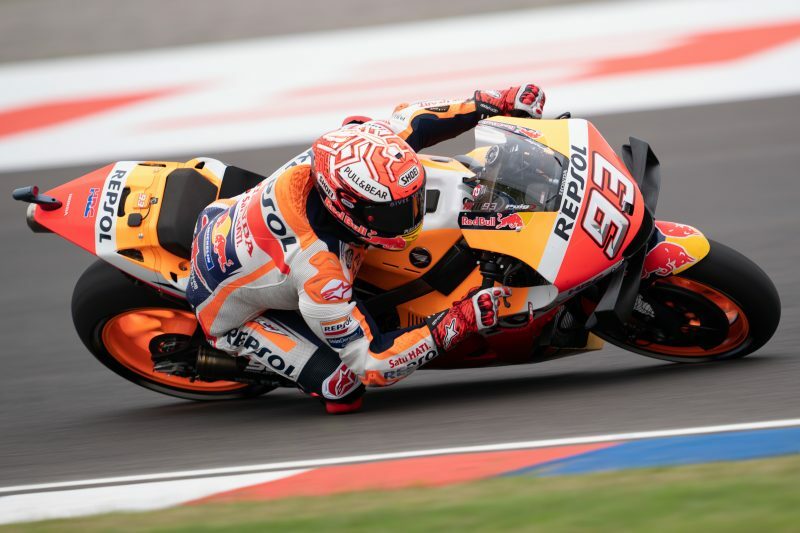 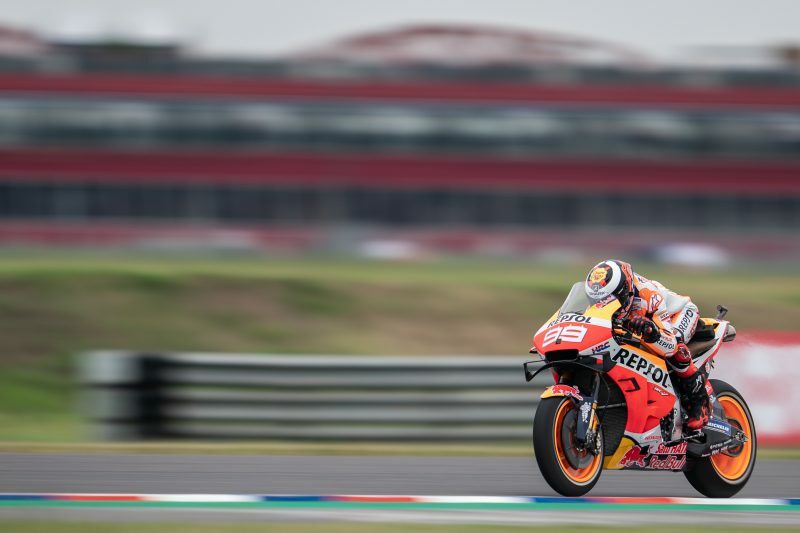 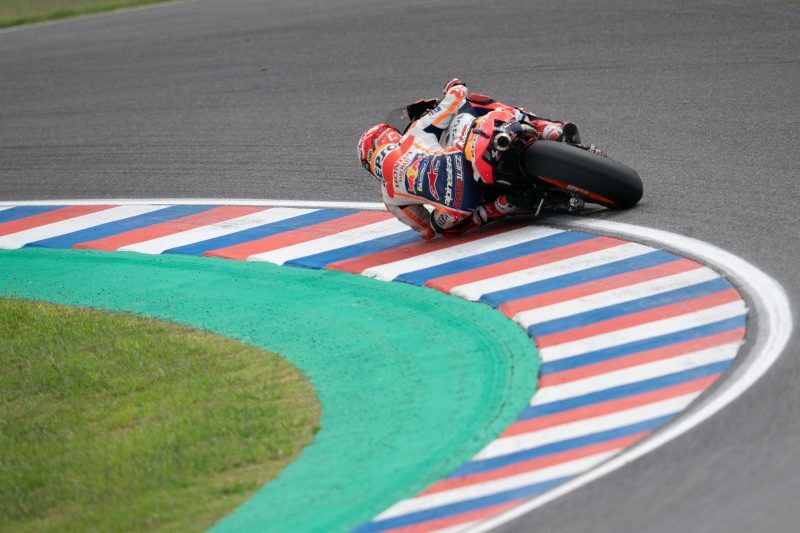 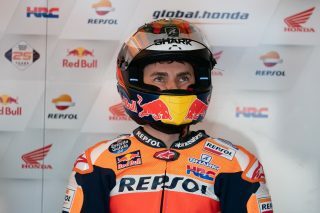 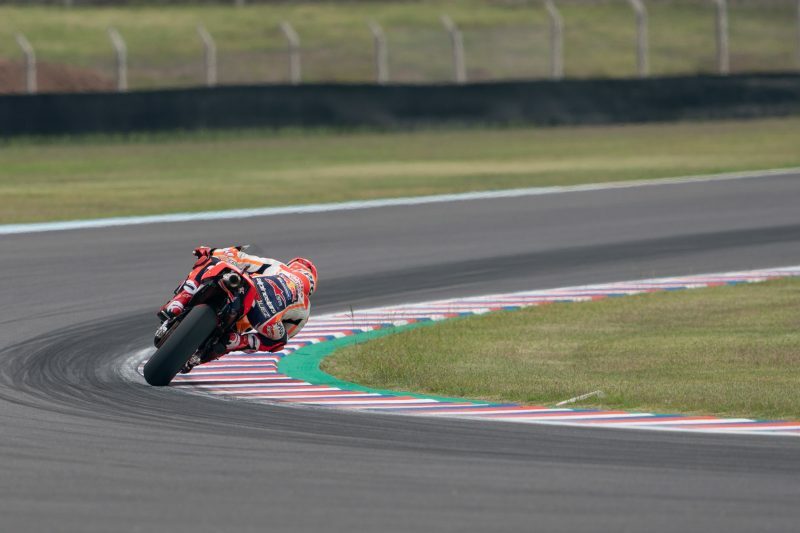 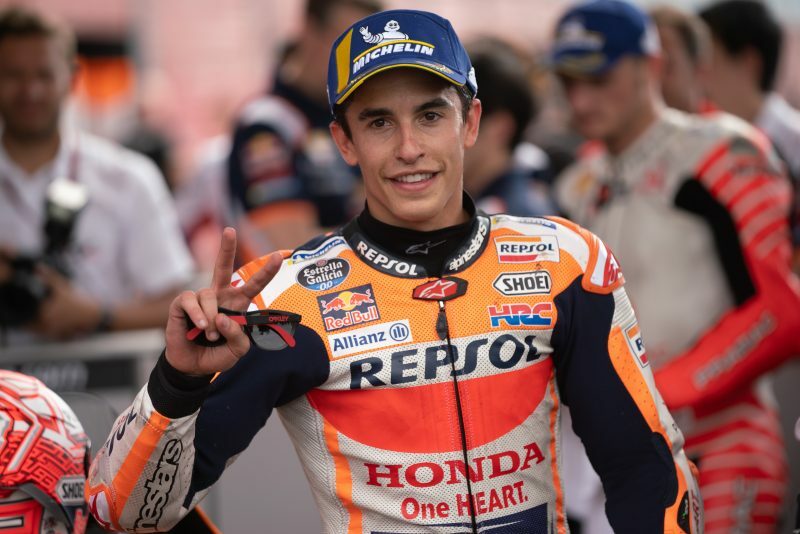 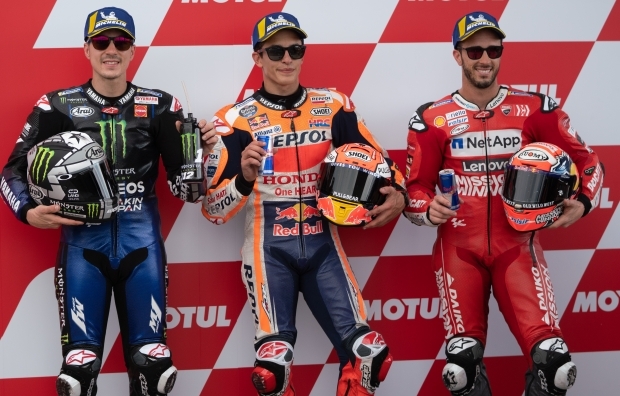 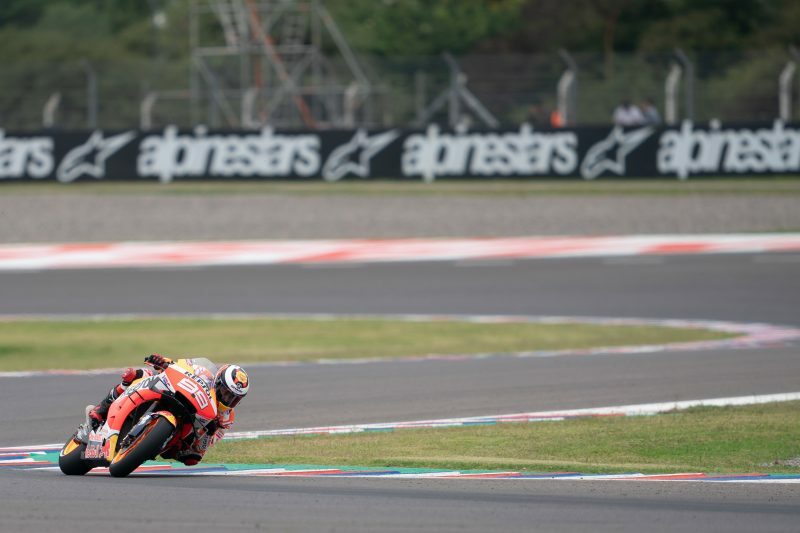 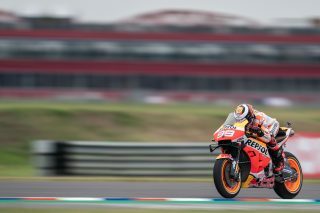 A flying Marc Marquez proved unstoppable in Argentina as he powered to pole, team-mate Jorge Lorenzo ready to fight forward on Sunday. Saturday’s proceedings at the Argentina GP opened with the always-exciting Free Practice 3 session. 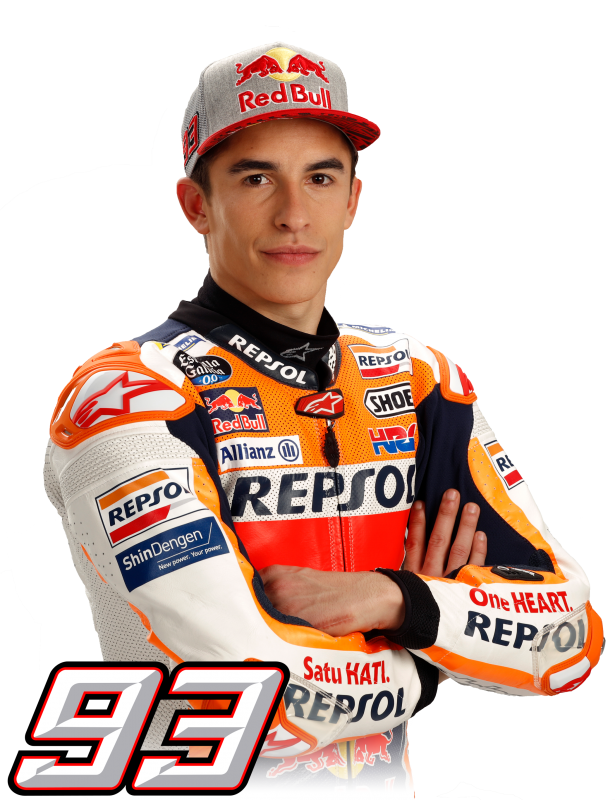 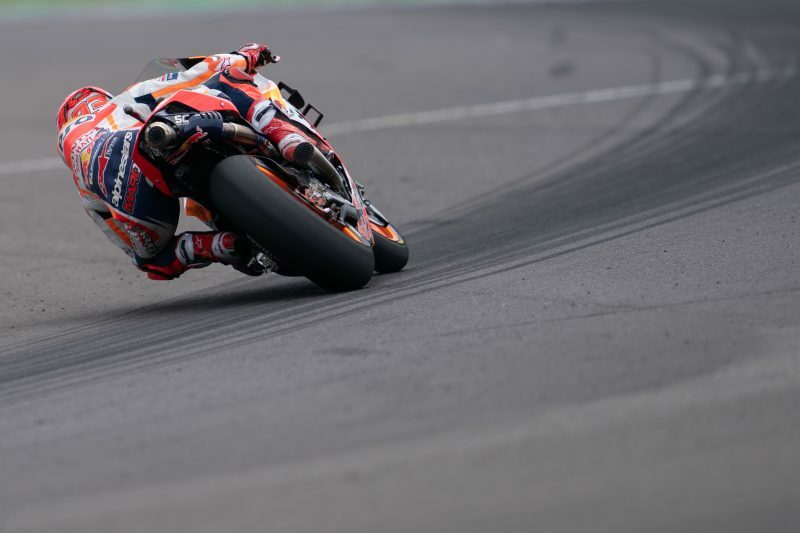 Marc Marquez was fast from his first lap and quickly moved to top the session and became the first rider to set a 1’38. 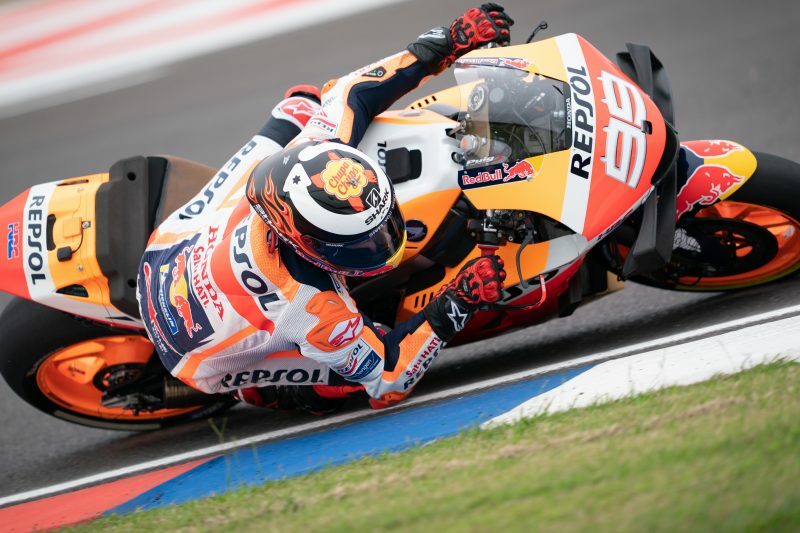 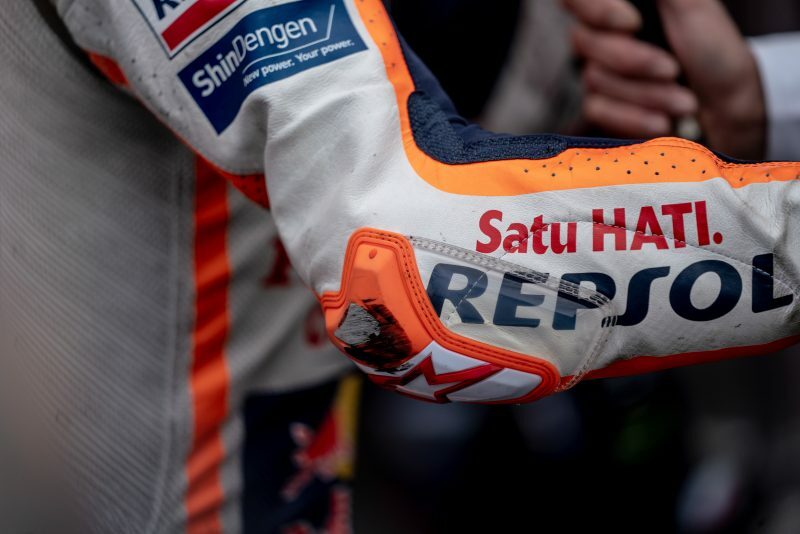 The final ten minutes of the session saw the customary time-attack for passage to Q2, Jorge Lorenzo finding another six tenths to lap the 4.805km long circuit in 1’39.190, meaning both Repsol Honda Team riders moved directly to Q2 together for the first time as team-mates. Jorge Lorenzo’s first visit to Q2 in Repsol Honda Team colours saw him build his speed throughout the session before pushing hard at the end. 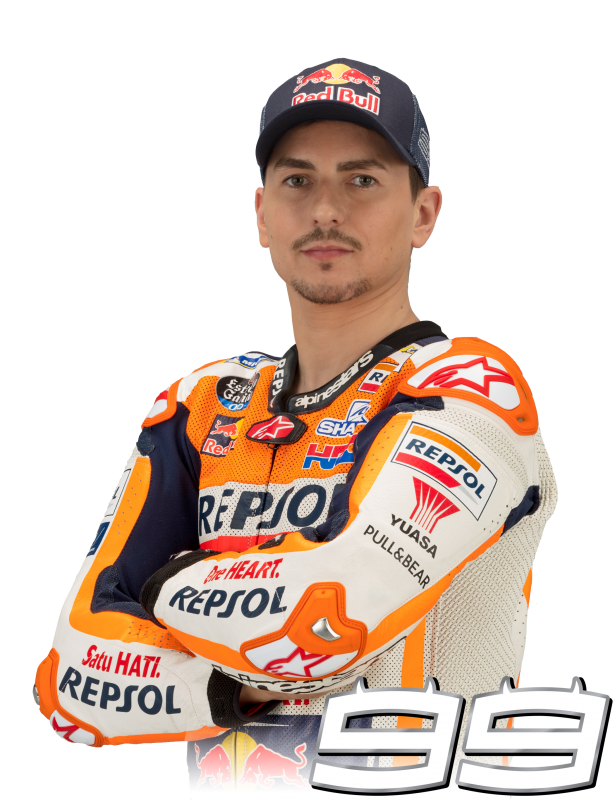 Unfortunately the Mallorcan had his best time removed due to exceeding track limits and will line up for Sunday’s Grand Prix in 12th. Starting a row further forward than in Qatar presents Lorenzo with the opportunity to enter the fight at the front from the start of the race.